“People Together” is a dynamic educational experience for people of all ages. 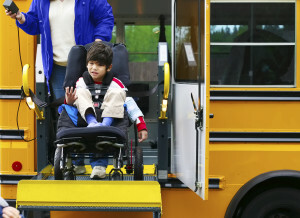 Unique program is offered to students in a classroom setting and adults in the community to help sensitize them towards individuals with disabilities. Intent is to help participants gain a knowledgeable and favorable attitude about the inclusion of persons with disabilities into schools, worksites, neighborhoods, and the community as a whole. Volunteer speakers play a very important role in facilitating the program. People Together has been enthusiastically welcomed into many area school districts. 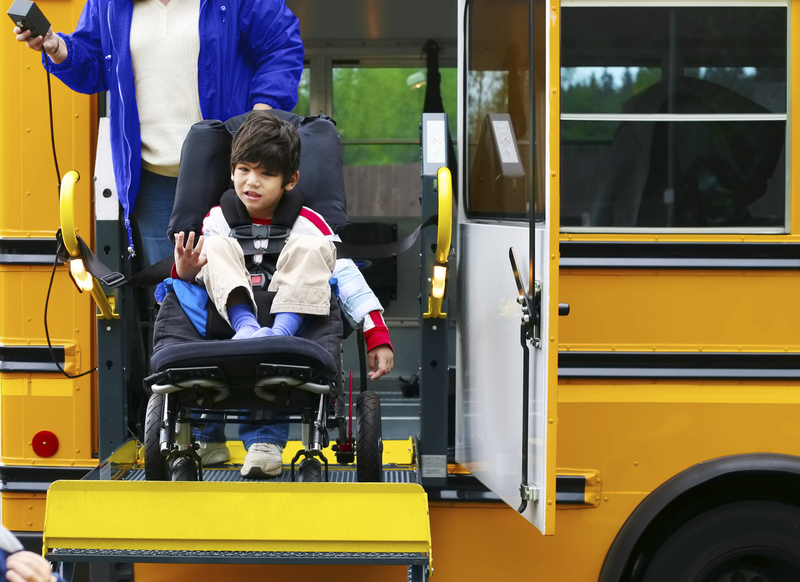 Teachers and parent evaluations indicate that the students seem to be more understanding and accepting of individuals with disabilities. It also has been reported that friendships have been fostered in the schools with students with disabilities and their non-disabled peers as a result of this program. Presentations can also be made to scout troops, day camps, college students, and professionals. Contact Alicia Pizon at SHC 330-722-1900, aliciapizon82@gmail.com for information on presentation options and fees.